Christopher, how did you actually become a treehouse builder? It all started back in 2003, when I met Pete on a trade fair in Munich. He was building a treehouse in the fair hall and we pretty instantly became friends. I then took part at one of his treehousebuilding workshops around Seattle the same year. I’m infested by the treehouse virus ever since – healing undesired. Two years later I traveled the USA with his treehouse-crew for nine months and I really learned a lot from Pete during that time. Back in my hometown Munich I met Johannes. Since then we leap from branch to branch together. What does the usual workday look like for you? A normal workday totally differs from any other normal workday, which I’m very very happy about. It’s either visiting a potential client and looking for an appropriate tree, or working home-office on a draft or building plan. In the actual building time I’m either in our workshop with the team or working on site. Since every clients wishes and requirements are different we always face new challenges. That’s what makes building treehouses feel so good to me like a Sunday afternoon at home in their „OnePiece“ on the couch to others. Sus-what? No, just kidding. It plays an important role for us. Not least because the work in and with nature is the basis for our profession. We mainly use wood from domestic production like larch and oak and rely on wood fibre insulation only. Of course we also leave our ecological footprint while building treehouses, but we try to make that as small as possible. We design our treehouses in a way so they blend in their environment. Minimal invasive so to say. Without having to change a lot in the surroundings. The hosting trees health has top priority. Do you own a treehouse yourself? I’m afraid not, that’s also the reason why it always hurt me having to leave a construction site after finishing work on a treehouse. 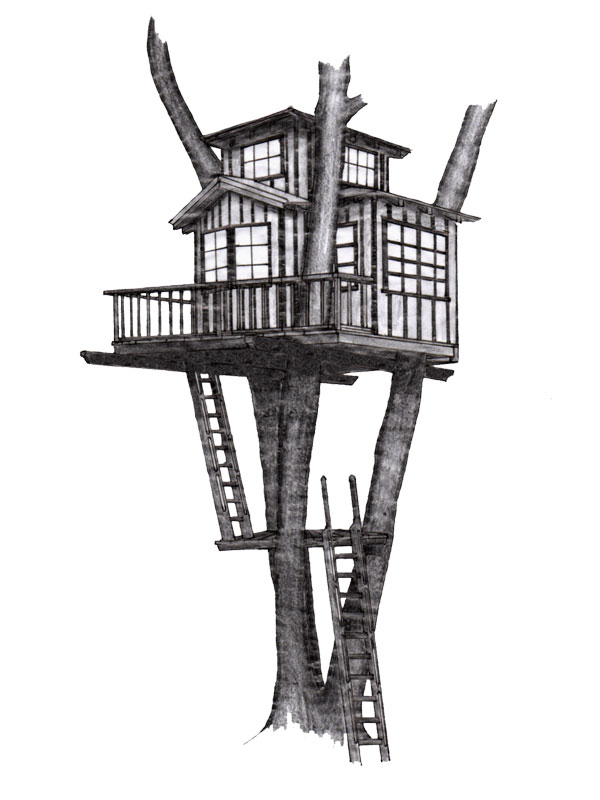 I really would like to live in each of our treehouses myself. But me and my girlfriend we’ve been having that dream of our own treehouse hotel for a long time now. We’re just waiting for someone to give us the right property. And if I may ask… how much does a treehouse cost? The treehouses we realised so far all were priced between 8.000-80.000,- Euro, whereby that frame is increased upward every now and then. 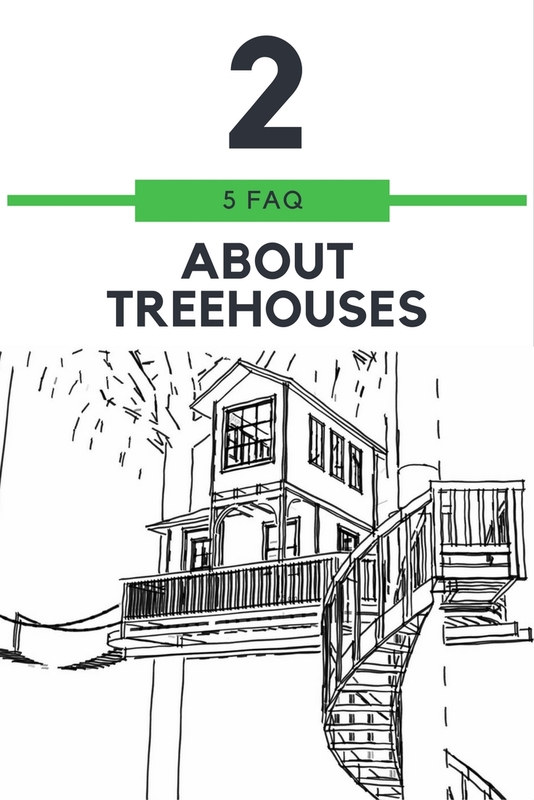 I think that is driven by the growing popularity of treehouses and of course because we and our clients come up with greater and more fantastic treehouses all the time.